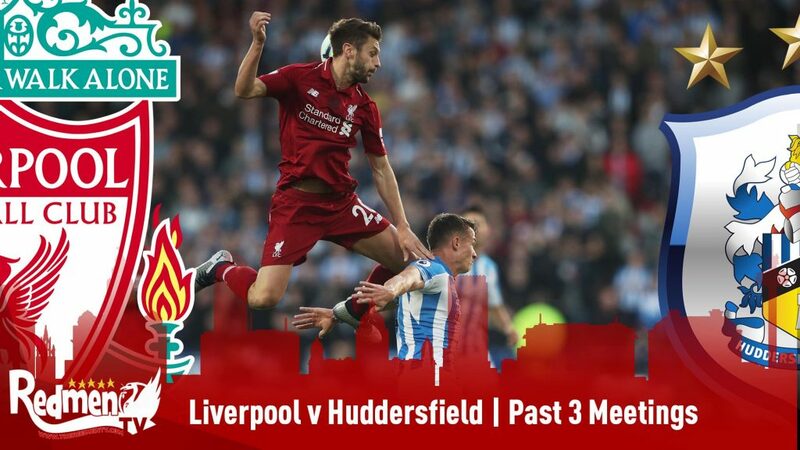 Premier League football is back and Liverpool faces Watford this coming Saturday away from home and will be looking to continue this unbeaten run. 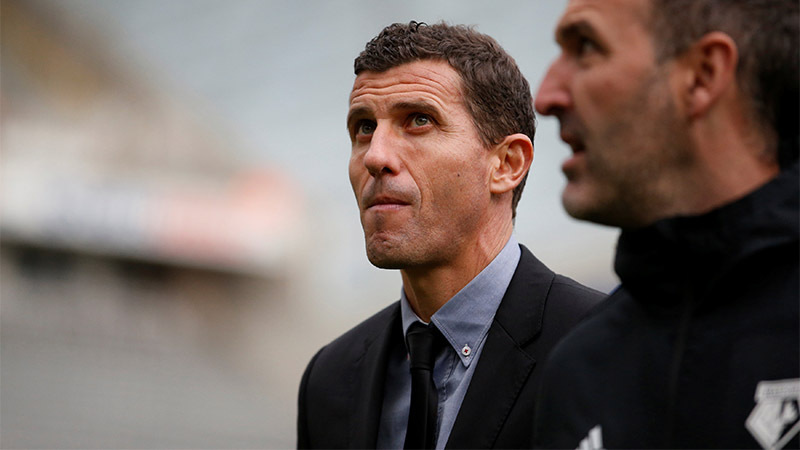 Watford currently sits in seventh place in the Premier League table with a total of 20 points having won six games, drawn two and lost four. 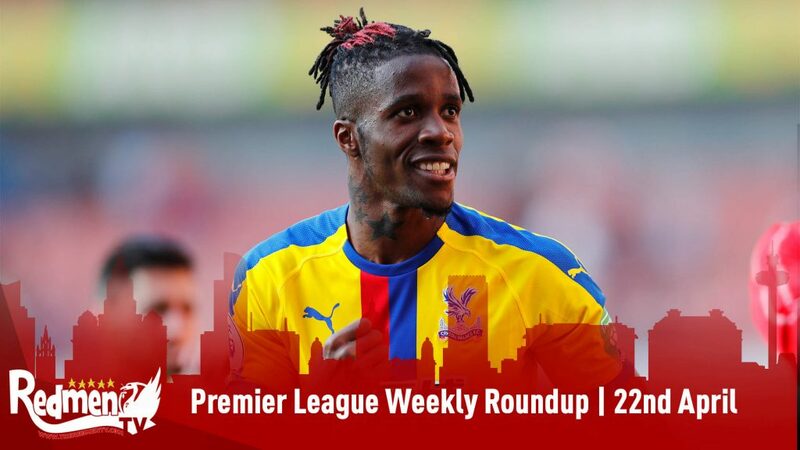 They made a great start to the 2018/19 campaign by winning their first four games and scoring a lot of goals and a lot of people were surprised by how good they were performing. They managed to beat Tottenham and Man United in their first couple of games too. 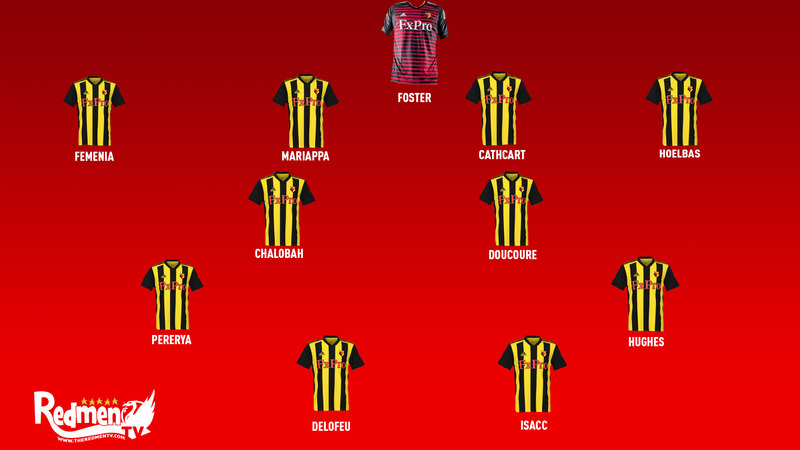 They have a team made up of some good players, Troy Deeney is their captain and has been a hero for them at times and they can always count on him to get a goal when it is most needed, they also have a handful of other players like Delofeu, Gray, and Decoure. 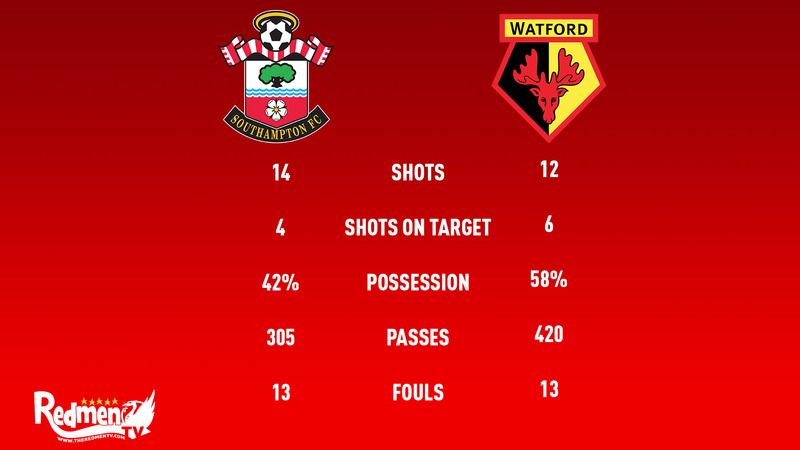 Their last game came against Southampton, from the stats below you can see that both sides were heavily involved in play but Watford came out on top in terms of shots on target, possession, and number of passes. In the 26 games between these two sides, Watford has only won four games with Liverpool winning 19 and a total of three draws. A total of 82 goals have been scored in this fixture, 58 of them have come from Liverpool with 24 of them coming from Watford. You could say it is a pretty goal heavy fixture and last seasons games can prove that. 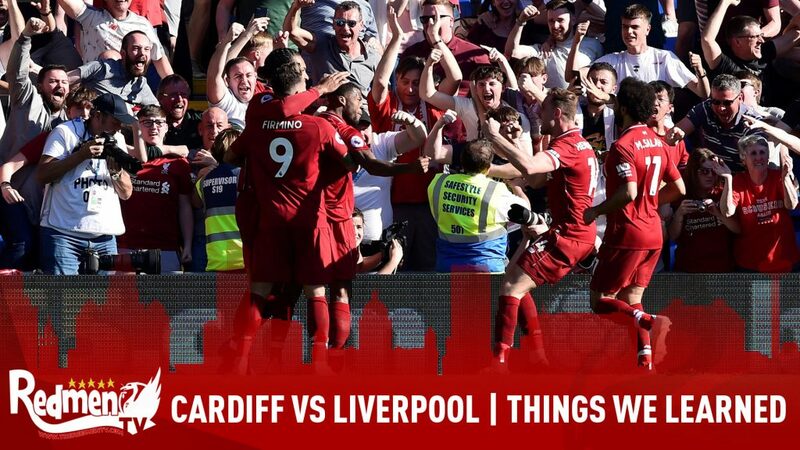 The Reds faced Watford on the opening day of the season with the game ending 3-3, Sadio Mane scored the opening goal of the season, Bobby Firmino then doubled our lead with Mo Salah then clinching his first goal in a Red shirt. The Reds had a solid lead but blew it in the end with the game finishing 3-3 at full time. 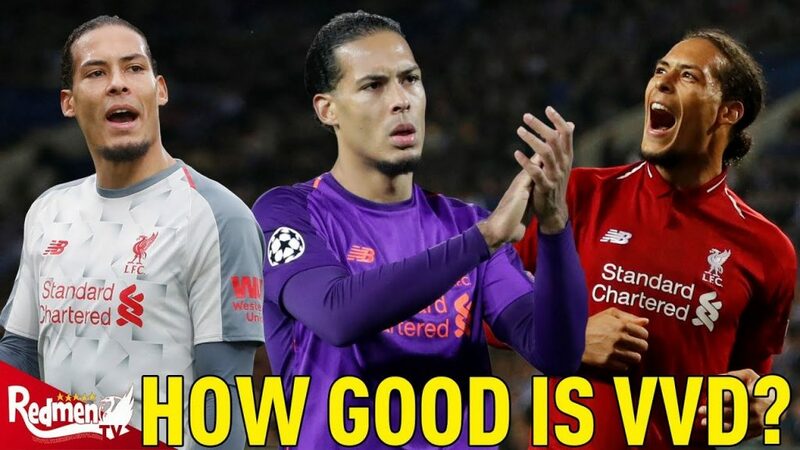 The Spaniard has only come up against Liverpool and Jurgen Klopp once and that was back in March 2018 when Watford got thumped 5-0 at Anfield. He made a name for himself in Spain by managing teams like Villarreal B, Osasuna, and Malaga. 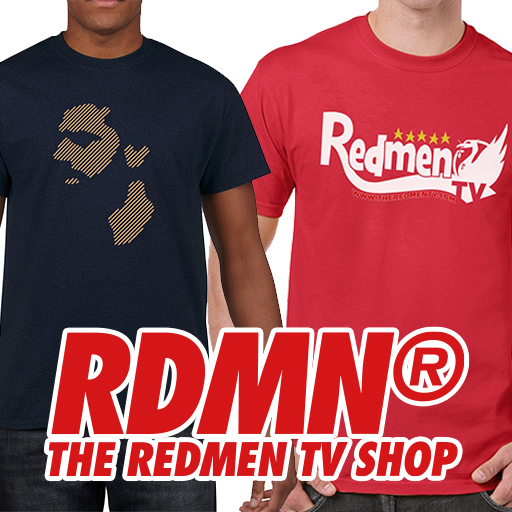 He also tried his hand in Russia managing Rubin Kazan for one season before making the move to the Premier League. 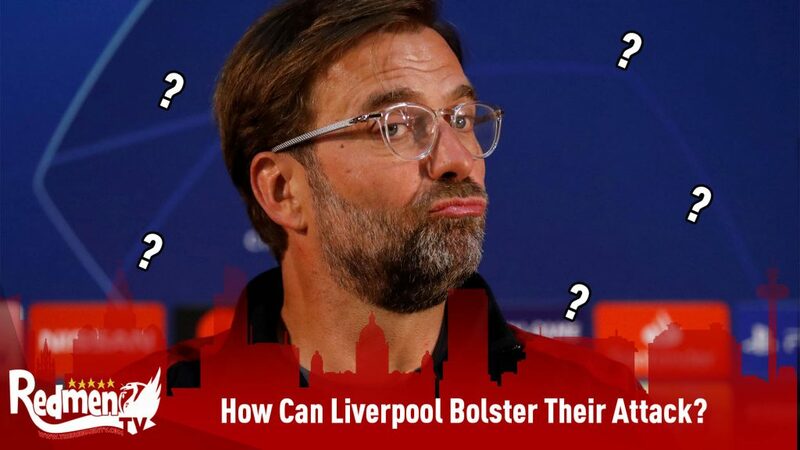 I’m going to start giving my score prediction at the end of these articles too, so for this weekends fixture I am going for 3-1 win with goals from Mane, Salah and Milner. Let me know your thoughts about the game on Saturday and what your score prediction is! 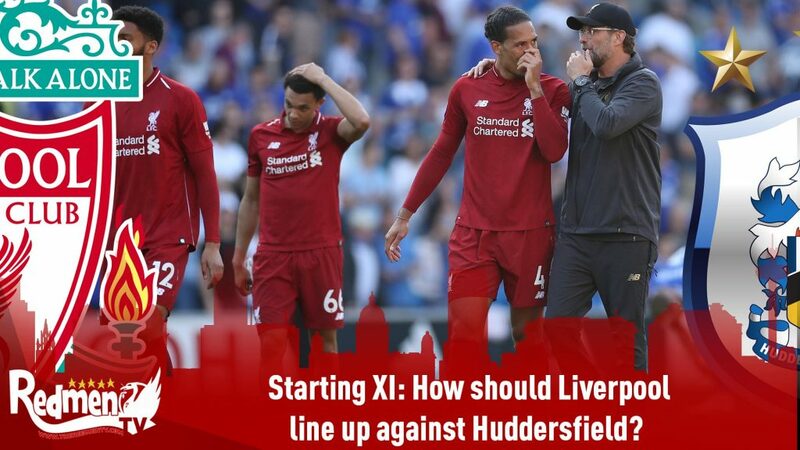 ‹ Starting XI: How should Liverpool line up against Watford?